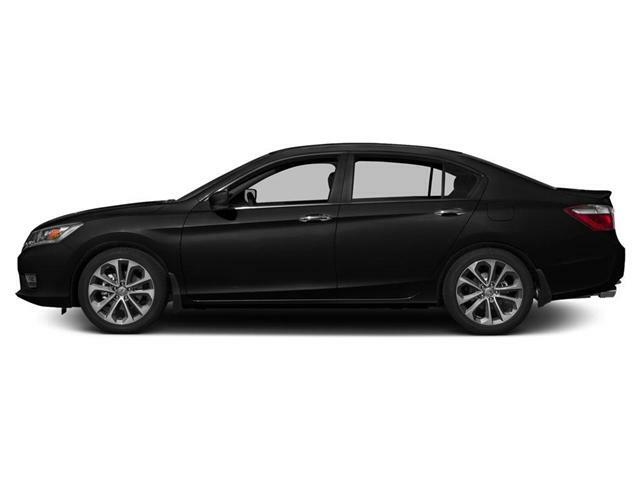 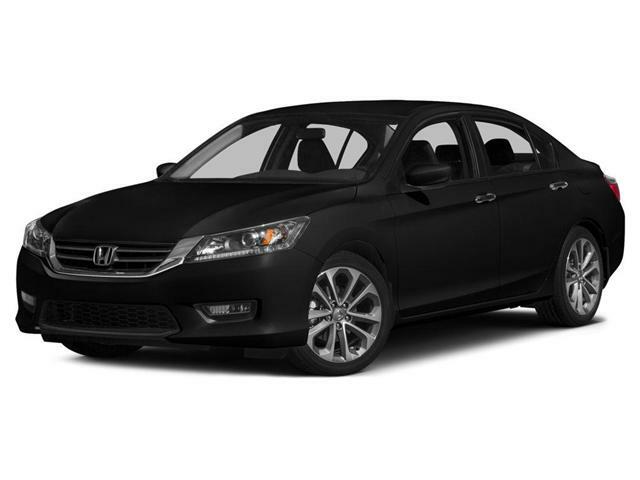 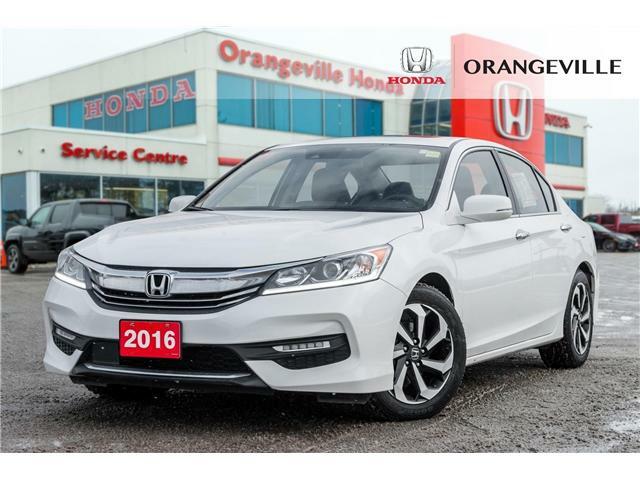 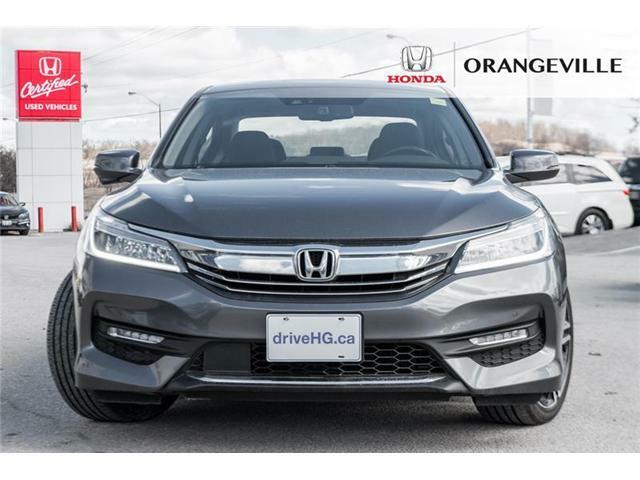 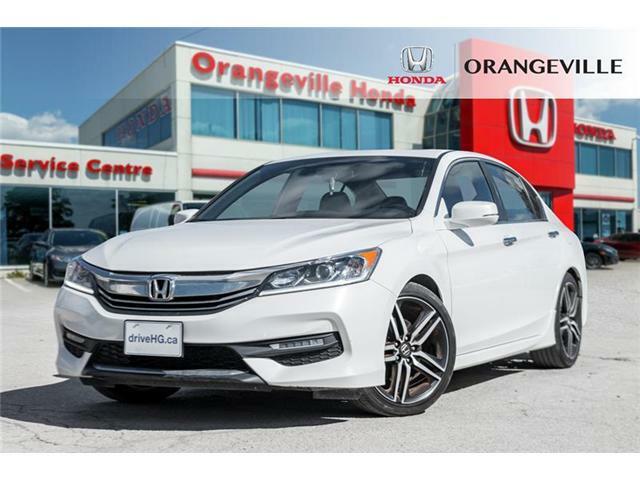 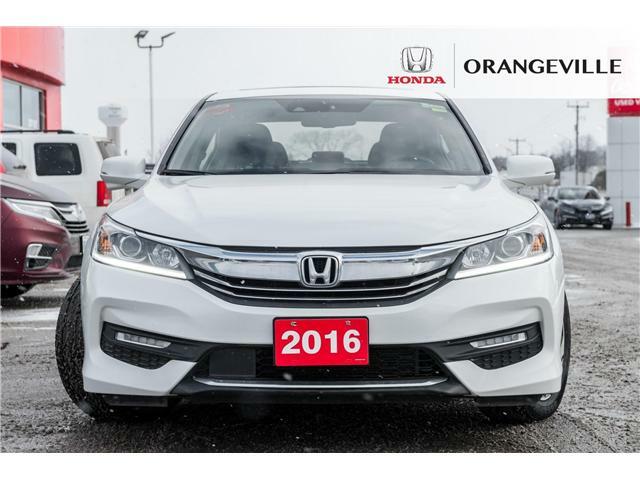 If you are looking for a used Honda Accord in Orangeville, look no further! 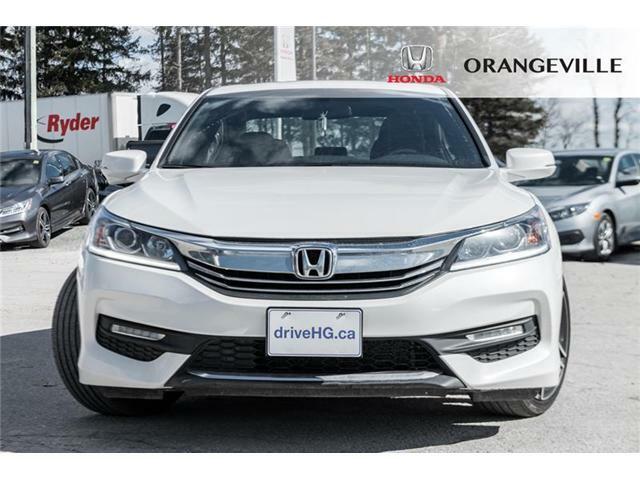 We have a collection of certified pre-owned Honda vehicles as well as used vehicles of all makes. 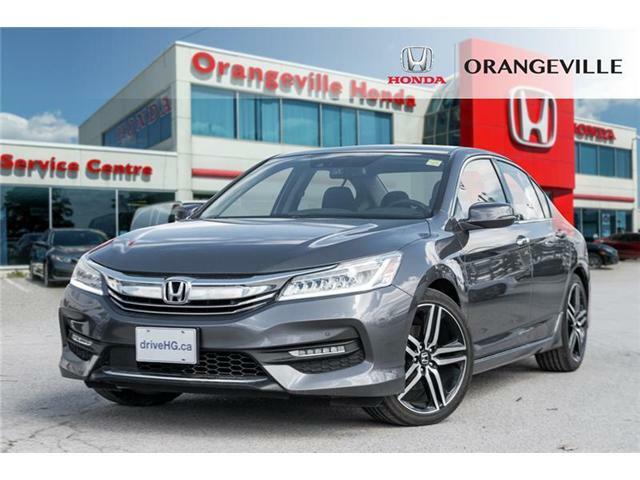 We offer great prices on used cars in Orangeville, Caledon, Alliston, Erin, and Shelburne.